Crowdfunding is a way of raising capital from a large number of individuals with a small amount of money to finance a new business. Crowdfunding makes use of social media and crowdfunding platforms to bring a large number of people together. Crowdfunding is a form of crowd-sourcing and micro-financing, it's a young and quickly growing market, in 2017 a volume of 16.2 billion USD is raised worldwide and it is expected that crowdfunding will become a 300 billion USD industry by 2025. And there is more than 2000 crowdfunding platform across the globe. In this type of crowdfunding, there is no financial return to the investors or contributors. Donation-based crowdfunding is generally used to raise money for a non-profit or a cause, like building a school or for a personal campaign like an individual's treatment or medical bills. Donation campaign is often 1-3 months in length and works for an amount under 10,000 USD. It is a most common type of crowdfunding. 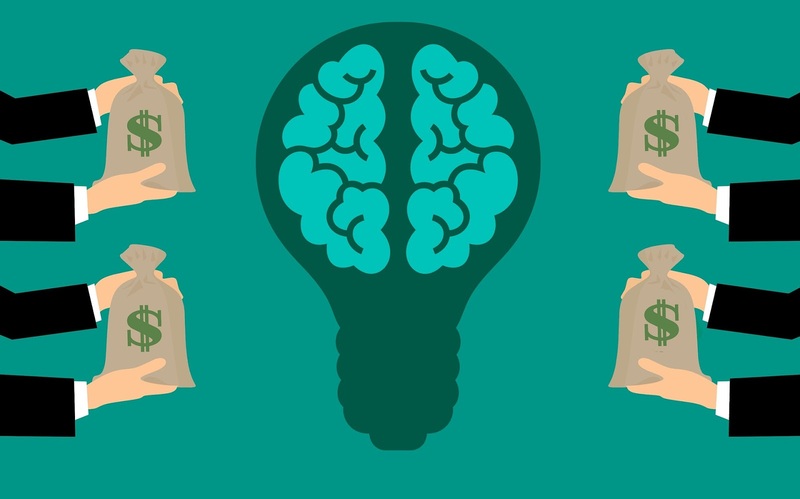 Reward-based crowdfunding is used for a wide range of purposes, like scientific research, software development, the project including creative art, or music artist producing a new album. 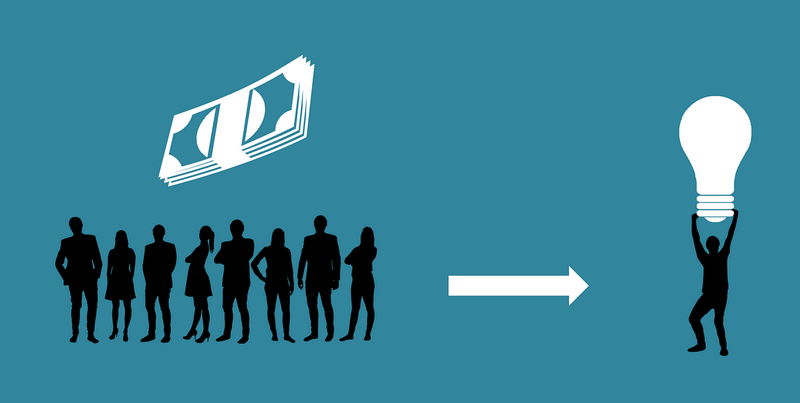 In this types of crowdfunding, an investor contributes a small amount of money as a reward. Equity crowdfunding is the exchange of actual share or a small stake in a private company for a capital. Typically equity-crowdfunding used for growth of a company. Equity-Based crowdfunding allows the investor to become a part-owner of the company so, the investor receives a financial return. In spite of these categories, there are more types of crowdfunding like Real-estate crowdfunding, Human capital crowdfunding, Peer-to-peer lending and many more we will discuss these types in later articles. Now let us discuss How crowdfunding works. Crowdfunding gives a company or a project access to funding opportunities, it creates the opportunity for new entrepreneurs to raise initial capital for their company. Many people contribute or invest to project they feel passionate about, generally, crowdfunding works by presenting your idea to people inside and outside of presenting your idea to people inside and outside of your network. 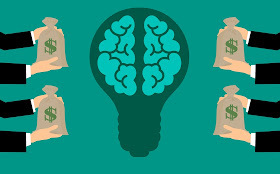 If you visit a crowdfunding website, you should able to see an overview of the project being pitched, if you find a project you interested in you have to look for more details about how much capital the company want to raise, what the money will be used for, what will you receive in return for investing and many more. Crowdfunding sites also generate revenue from the percentage of the fund raised. Firstly crowdfunding websites publicly announce your idea or project, and then at the end of the fund-raised, funds are collected from supporters.